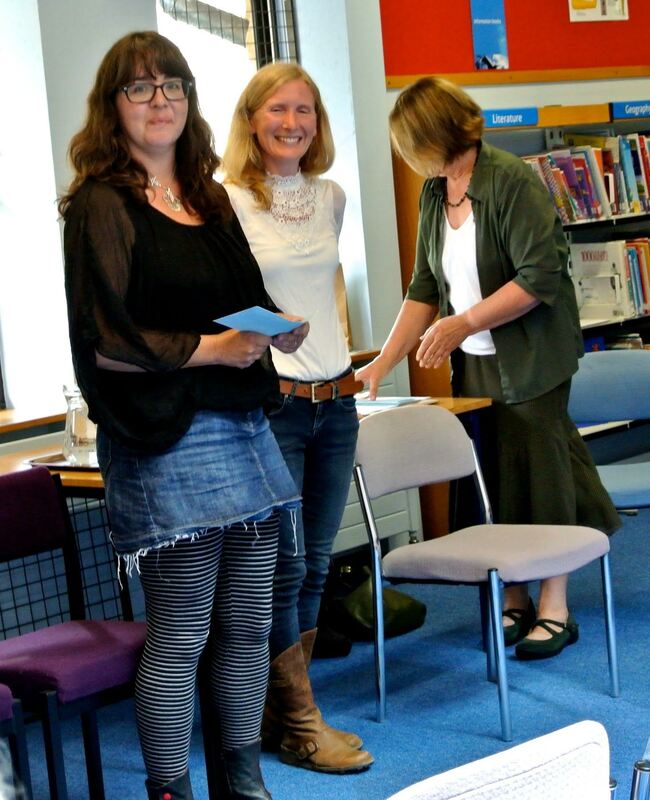 Julie Evans took first place for ‘The Artist’s Last Model’, William Hillier came second with ‘I am not Elena’ and Suzie Lockhart-Smith was third with ‘Colouring in’. 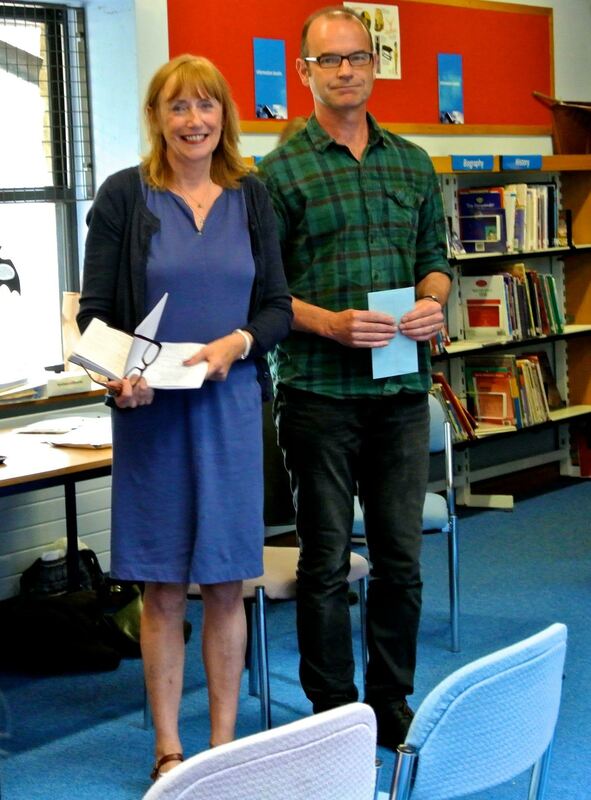 Entries from James McPherson (‘March of the Wassenkinder’), Simon van der Velde (‘Vanishing’) and Josie Turner (‘Dilys’) were all highly commended. 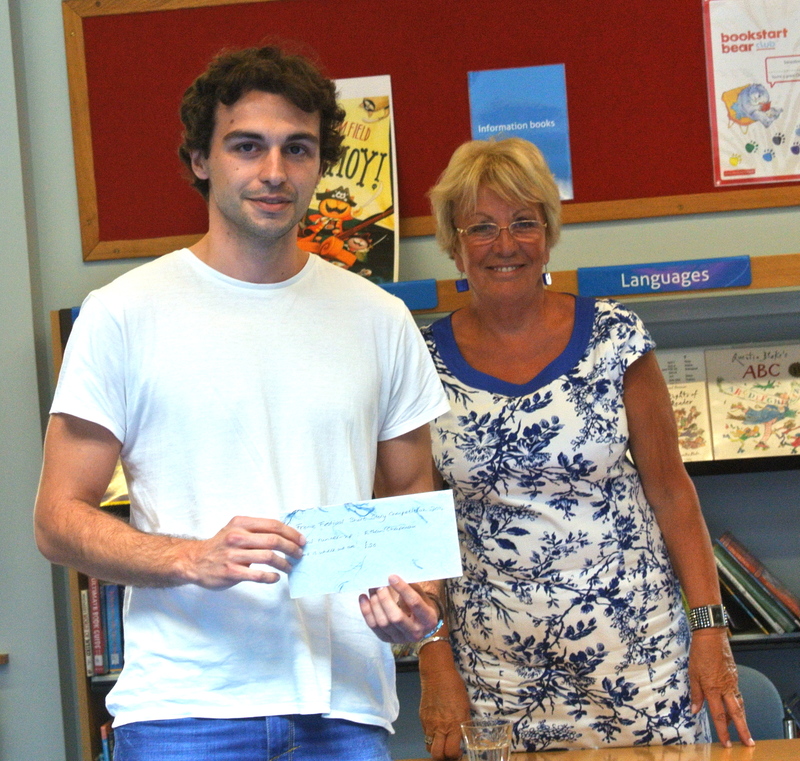 The local prize went to Suzie Lockhart-Smith, with Jason Jackson as runner-up for ‘A Good Man’ and Caroline Mair highly commended for ‘Billy Boy’. 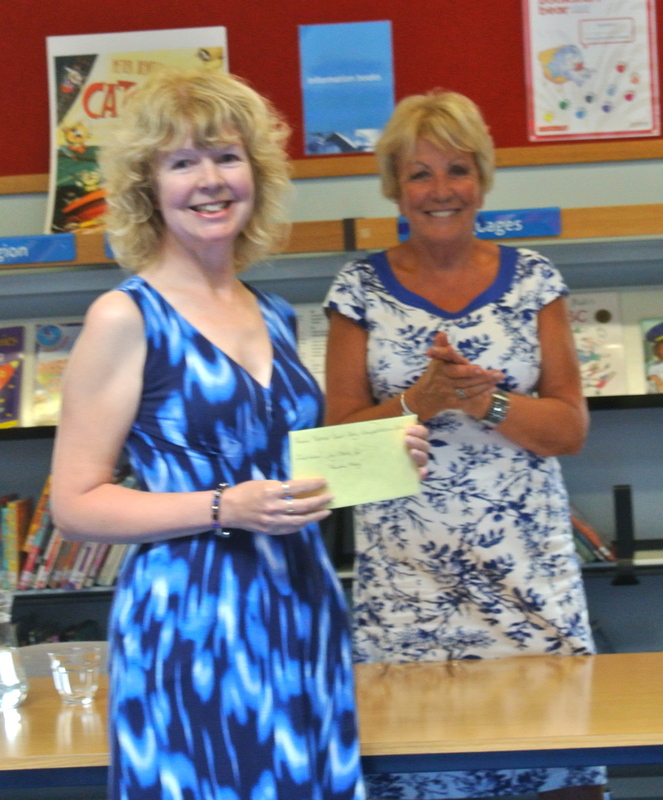 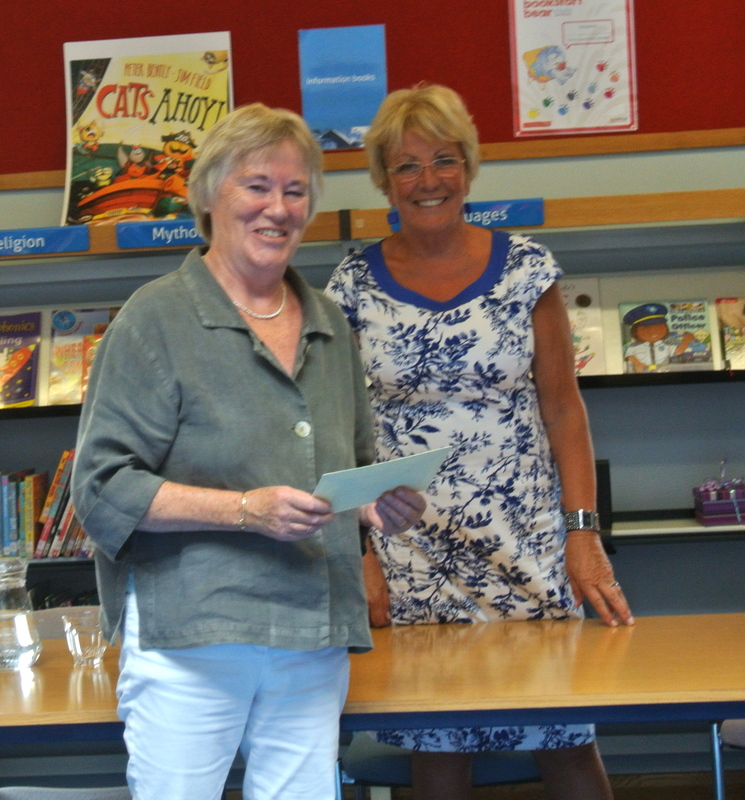 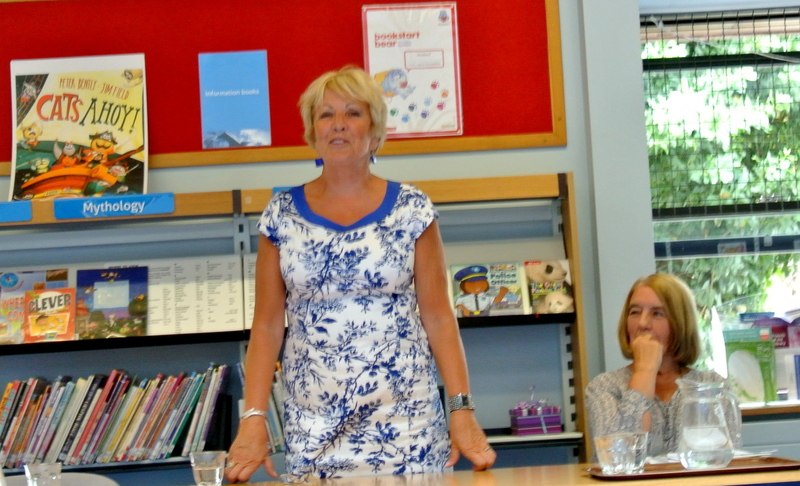 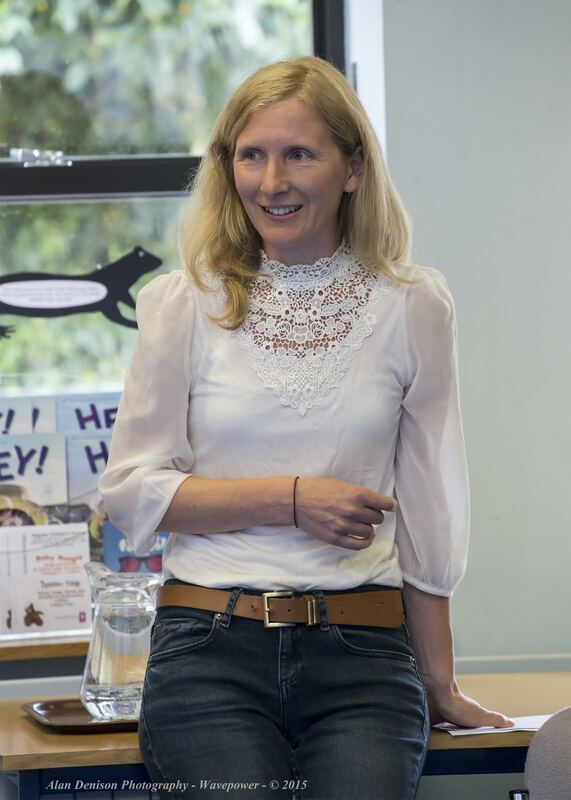 Sadly, guest judge Margaret Graham was unwell, but poet and writer Rosie Jackson stepped in to award the prizes and give her own and Margaret’s comments on the winners. 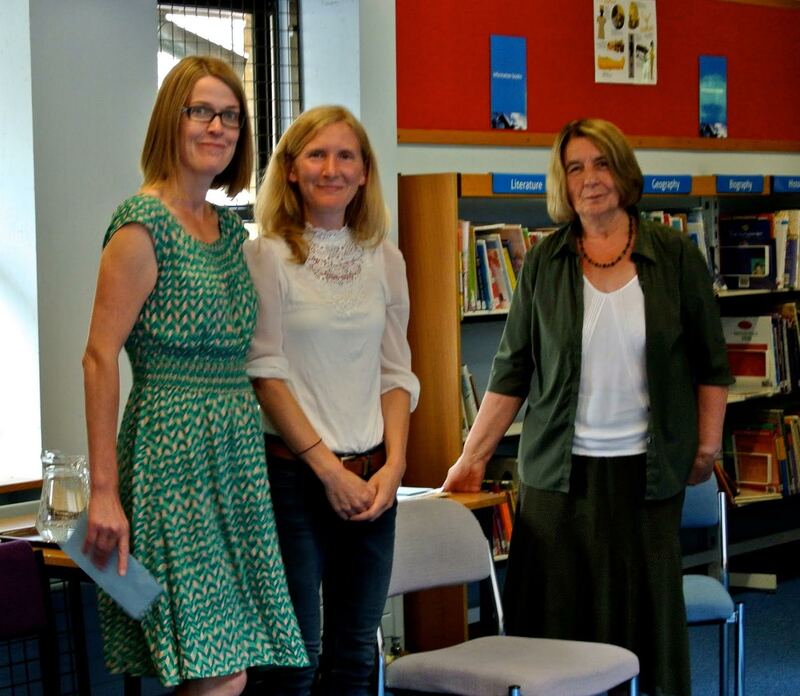 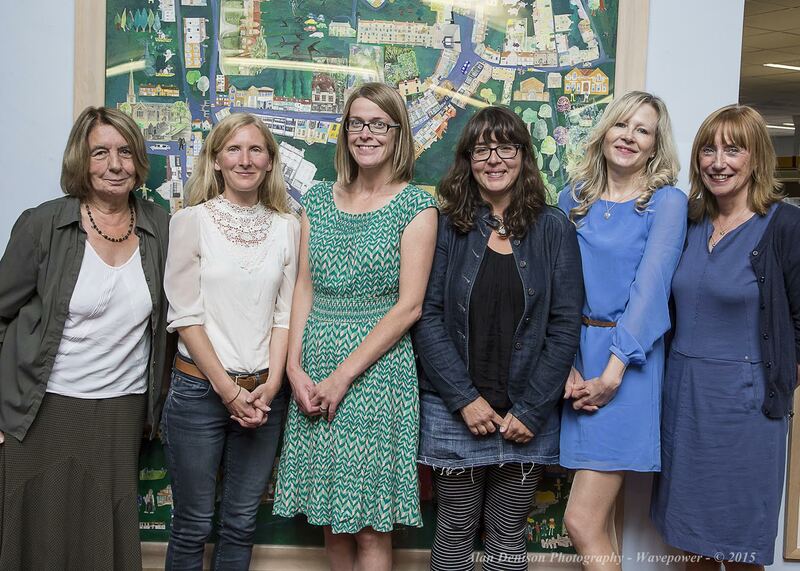 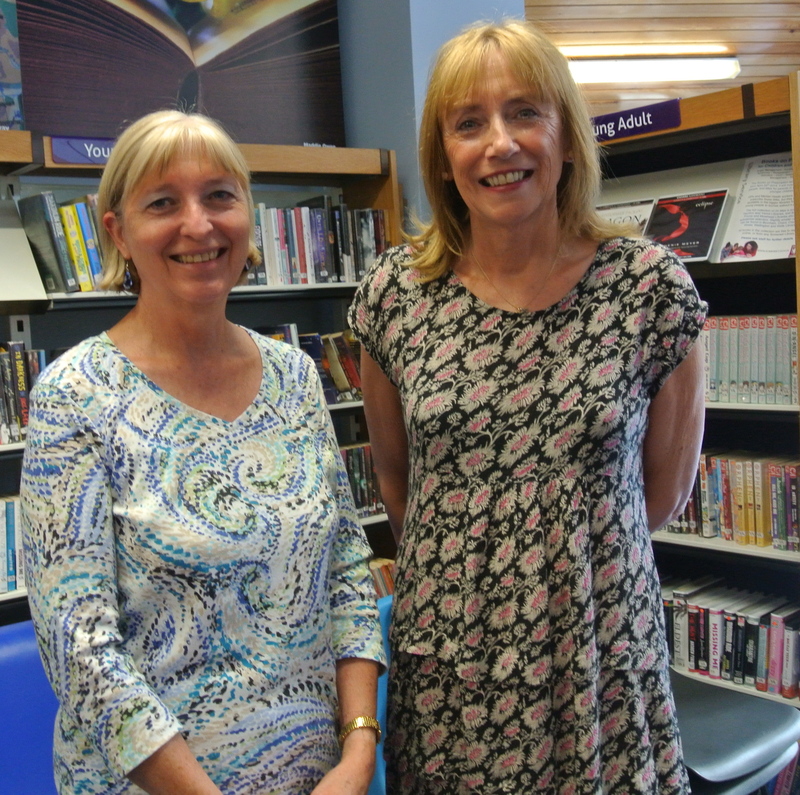 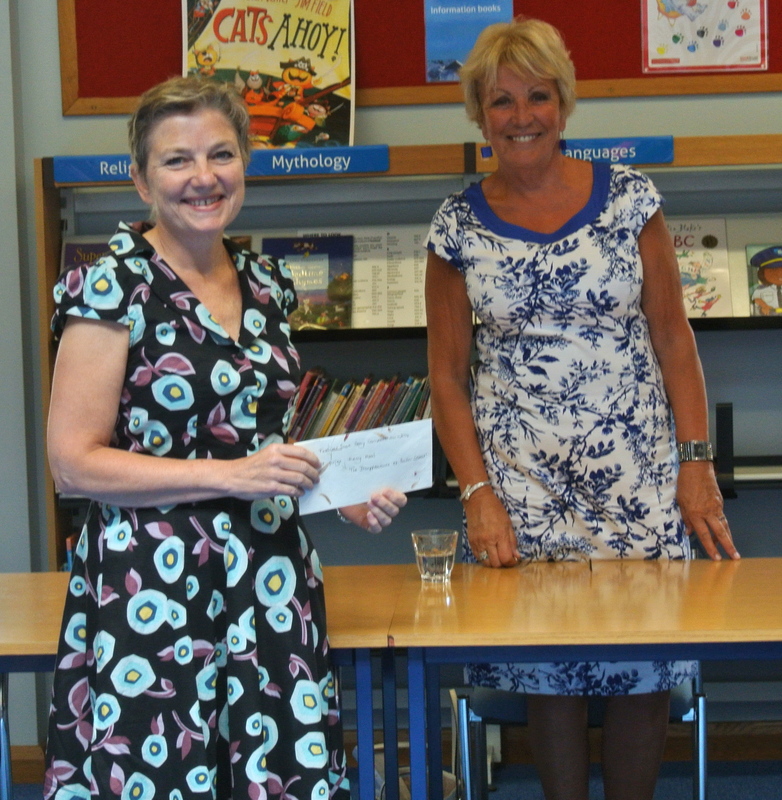 Many thanks to Frome Festival, Frome Library, our readers and judges, and all who helped on the day. 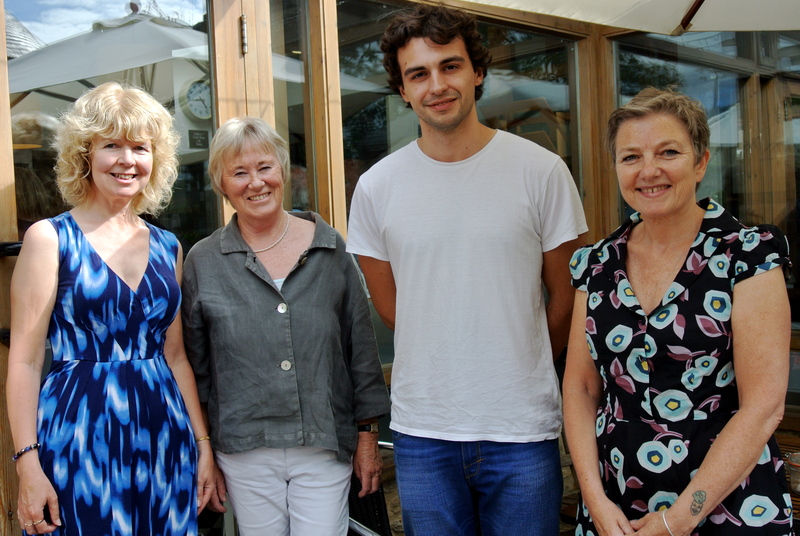 Stories and photos to follow.